Fans of Ronnie Davis are used to the veteran roots-reggae singer performing with a full band to sold-out venues in Europe and on the United States West Coast. But on Iyahcoustic, his fifth solo album, he goes for a stripped-down sound. It was released on August 19 by Skinny Bwoy Records, an independent company based in Chicago. It was that label's president Henry Buckley Jnr. 's idea to record Davis in an unplugged format. "I chose to record an acoustic album with Ronnie Davis because it was a fresh and unique approach to delivering the artiste... strip away some of the heavy drums and bass lines that we're accustomed to hearing accompanying him, and feature the stellar vocals that he possesses," said Buckley, who is also a recording artiste known as Sadiki. 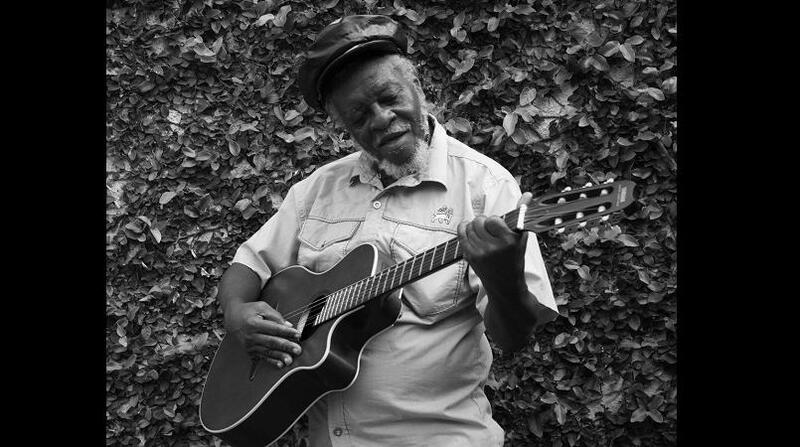 The 66-year-old Davis is accompanied on songs such as No Weak Heart, False Leaders and Got to Go Home by guitarist Mitchum 'Khan' Chin, an in-demand session and touring musician. Ronnie Davis was a member of two successful groups: The Tennors and The Itals. He recorded and toured with the latter for over 20 years.